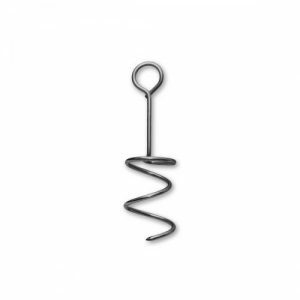 SONEX Valueline Baffles are easy to suspend on site using mild or stainless-steel corkscrew hangers. 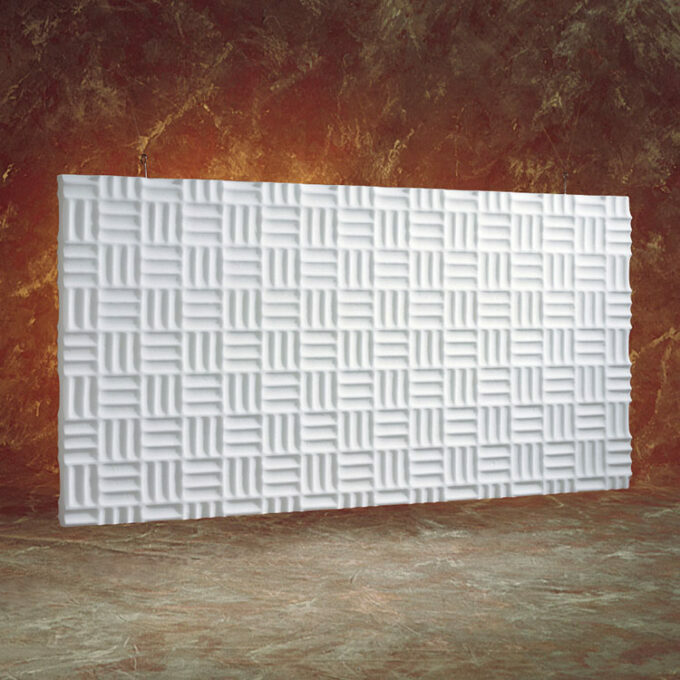 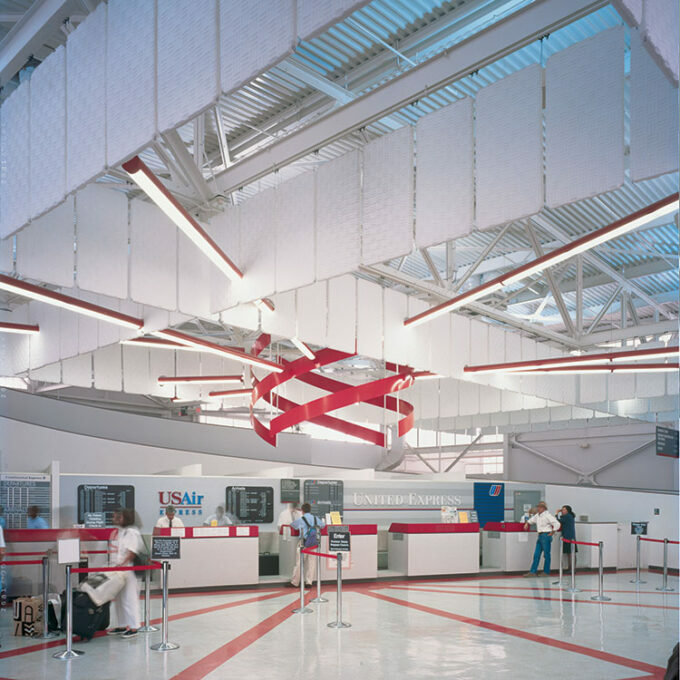 Omni-directional, softly sculpted surface pattern SONEX® Valueline Baffles provide superior sound absorption and produce subtle, ever-changing shadow and light play effects about suspended ceiling applications. SONEX Valueline Baffles are made from ASTM E 84 Class A, CAN UCLS-102 fire-rated, lightweight, non-fibrous open-cell expanded melamine WILLTEC® foam. 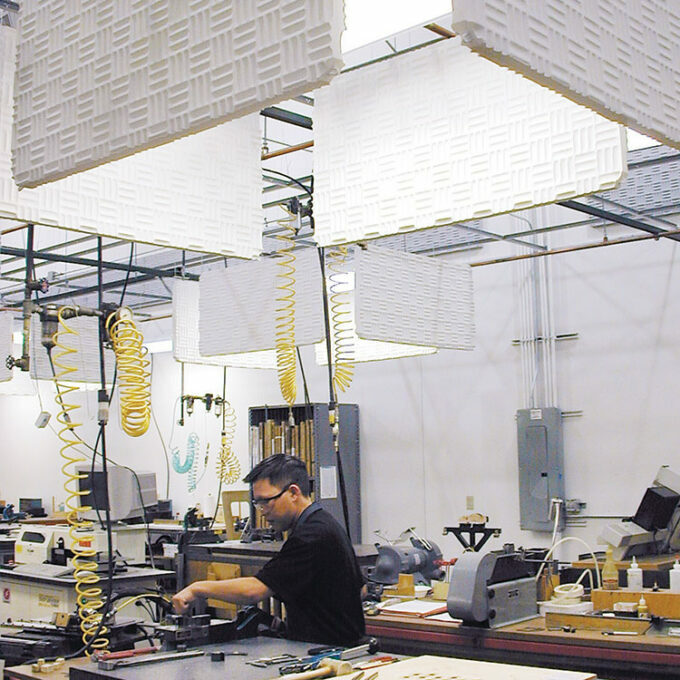 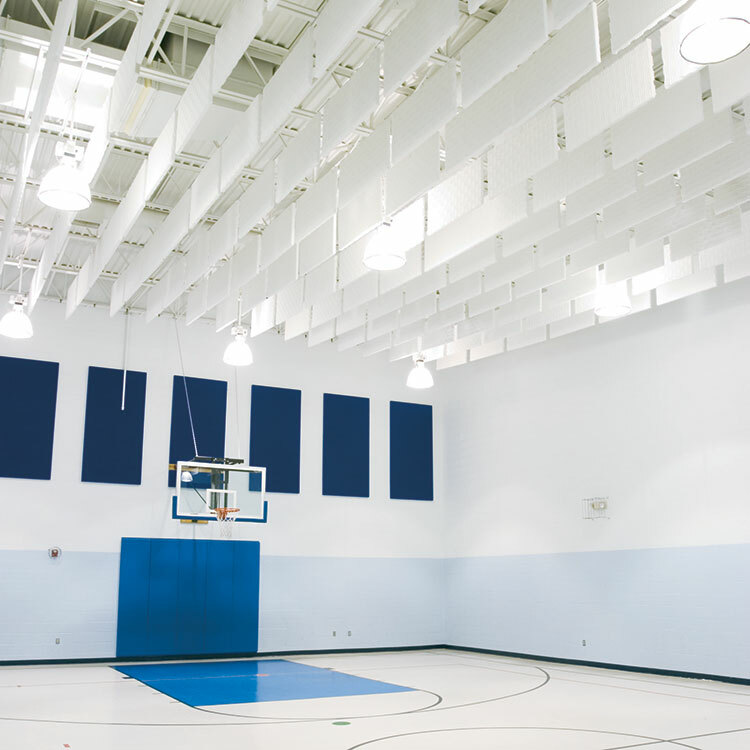 Baffles are readily available in a variety of standard and custom sizes, thicknesses and water-base acoustic finishes.